Email co-author Allen B. Goodwin: allenbgoodwin@yahoo.com. 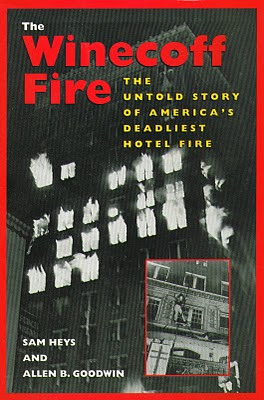 Atlanta's Winecoff Hotel had been billed as "fireproof, " but in the predawn hours of December 7, 1946--on the fifth anniversary of Pearl Harbor--280 of its citizens awoke suddenly in a hotel already burning wildly out of control. 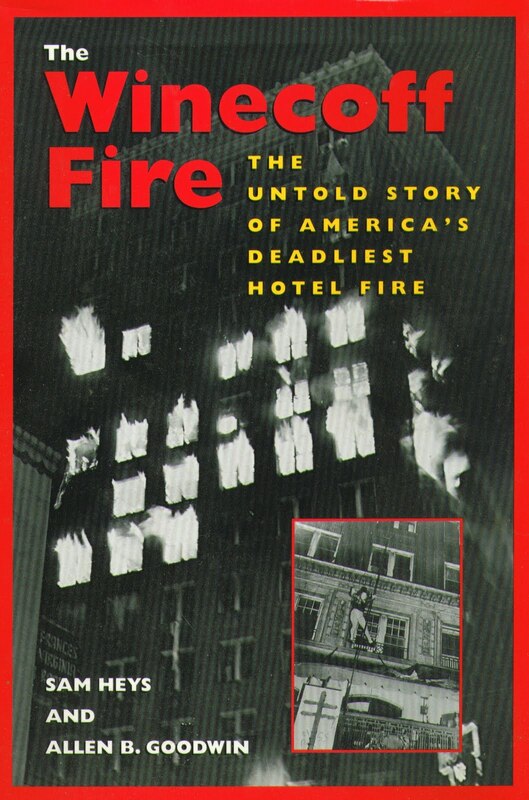 This was the worst hotel fire in U.S. history, killing 119 people. The 15-story building still stands. At the time, the building had neither fire escapes, fire doors, nor sprinklers. For two and a half hours, Atlanta fire fighters and others from nearby towns battled valiantly in the cold to save the majority of the 280 guests. Their ladders reached only to the eighth floor and their nets were not strong enough to withstand jumps of more than 70 feet. Numerous guests died on the sidewalks and in the alley behind the building. Thirty of the 119 victims were among Georgia's most promising high school students, who had come to Atlanta to attend the YMCA's Youth Assembly at the Capitol. This book is out of print, but you may wish to contact Allen B. Goodwin of Roswell GA at (770) 992-9515. Allen co-authored the book with Sam Heys and has some extra copies left. I just finished the book. What a picture of tragedy it paints. My Mother lived in Atlanta in 1946 and was the same age as some of the high school students killed in the blaze. Let's keep in mind the lessons learned at such a high price. I am a visitor at The Ellis this week. 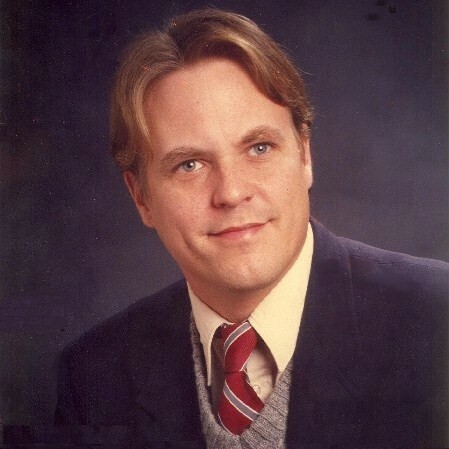 I have learned much of its (sad) history by reading accounts, listening to sound bites, and looking at pictures on this website. May the Lord bless the families of those lost in the fire and may He be honored here at this hotel for many years to come.